This is a simple slot to play. It’s almost like a classic in most ways. It’s as if a classic 3 reels and 5 paylines slot game disguised itself as a much more sophisticated 5 reels and 50 paylines slot game. Hi-Roller slots are usually not for all. 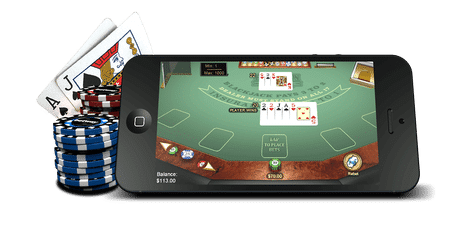 That is because of the ridiculously high bets the players are asked to make to play those games. But this slot though is probably an exception. The one and only one as far as now. Players get to toggle the hi roller option on and off and also get to choose the number of paylines they want to bet it in. 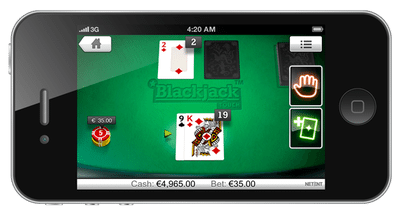 It is not necessary that all the 50 paylines need to be active to play this game.You can choose to play with 10,20, 30,40 or 50 paylines. And that reduces the bet amount considerably. The lower the number of paylines, the lesser the bet obviously. But a minimum of 10 paylines have to be active to play this game. Crown Gems Hi Roller hasn’t much to offer on the graphics front as it is a pretty basic game. The game does look good though with the purple background and sort of illuminated symbols on the reels. Crown Gems Hi Roller though as some really good sound effects when compared to the graphics. And that helps to forget the lacklustre graphics a bit. 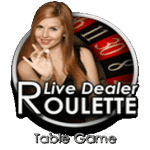 The game has 5 reels and 50 paylines. 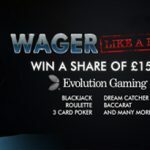 The minimum bet per spin is 10p while the maximum is 500£. The game is slightly on the volatile side which helps spice things up as it lacks any bonus features or sort. The only feature available in this game is the Hi Roller Button. You get to play 5 spins for the total stack of $20 in cash and you also open up to 20 pay lines for the money. Likewise, you open up 30 pay lines for 30$, 40 pay lines for 40$ and 50 pay lines for 50$. You may get a bit confused as to why it’s mentioned in dollars. That’s because it is easier to convert into dollars for any currency you are using and this slot allows multiple currencies. Crown Gems Hi Roller also has an impressive Return to player rate. It is 95.05% in the base game and 96.98% in the hi roller feature. Crown Gems Hi Roller is not for those people who love to a have a bit of variety to their slots with a lot of features and interesting bonus features. This is a simple old school slot game that is all about the wins. And on that front, this delivers big time. So, if you are looking for a classic then this is game you have been looking for.